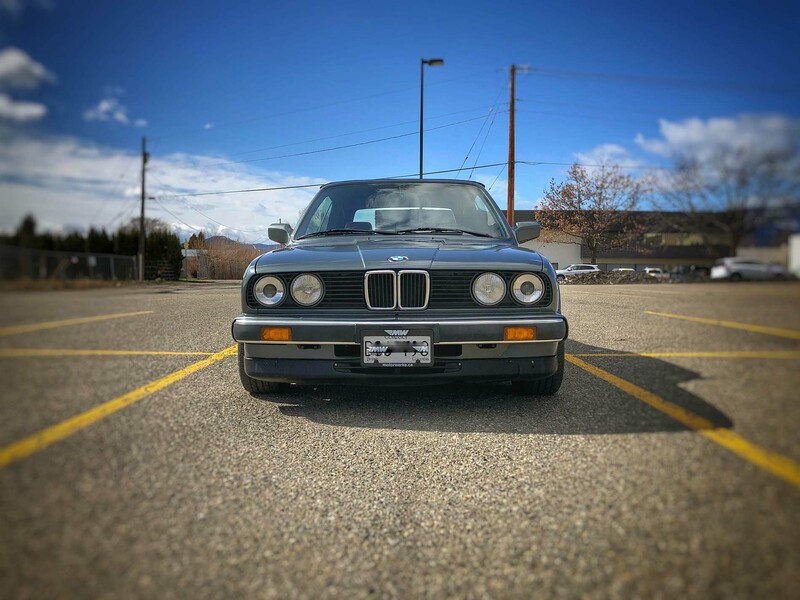 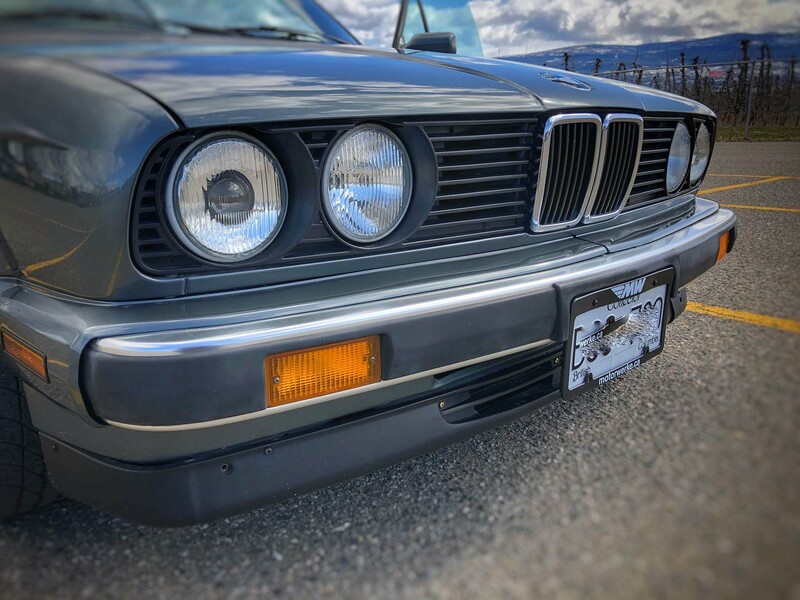 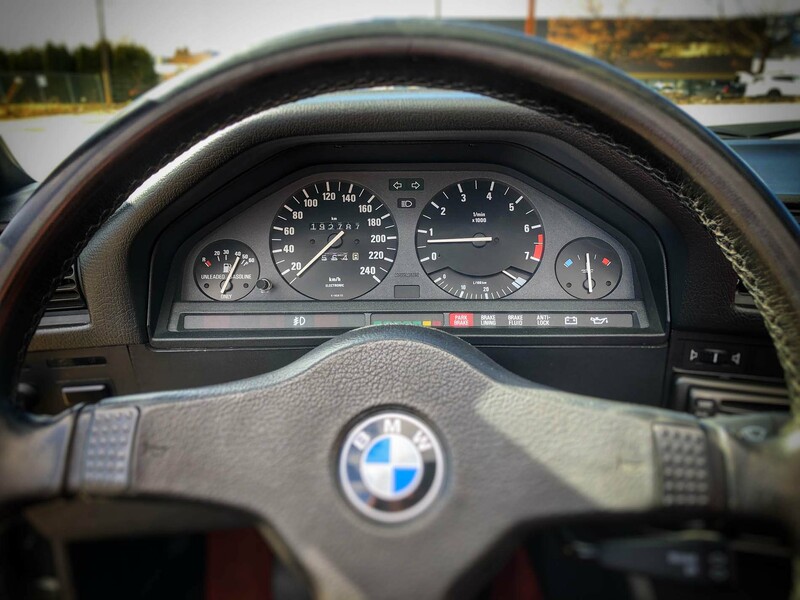 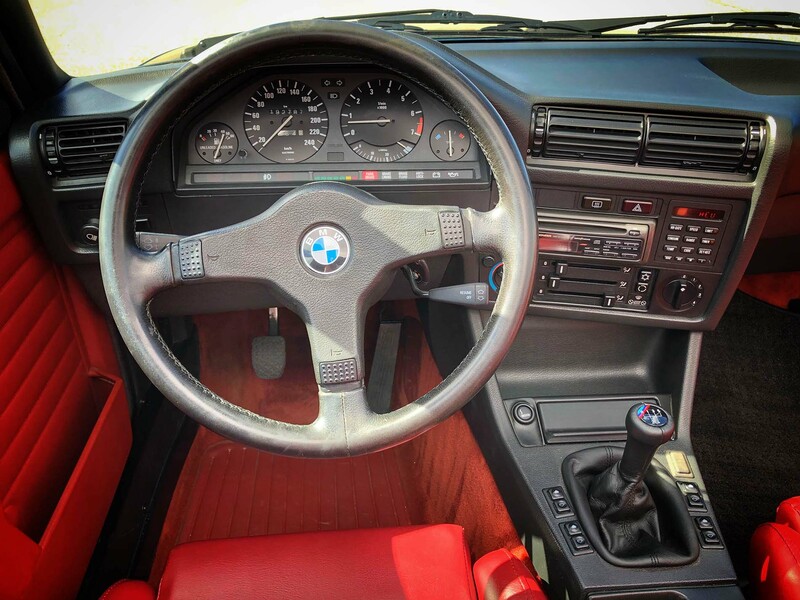 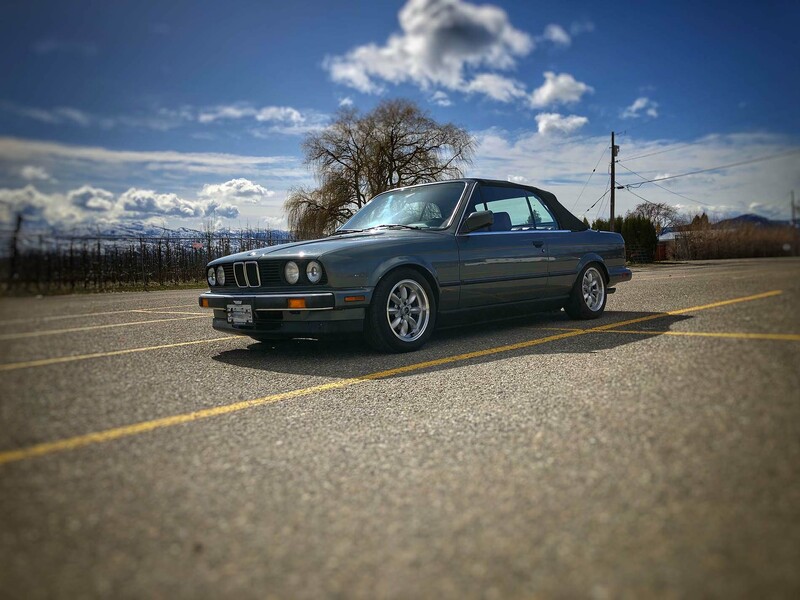 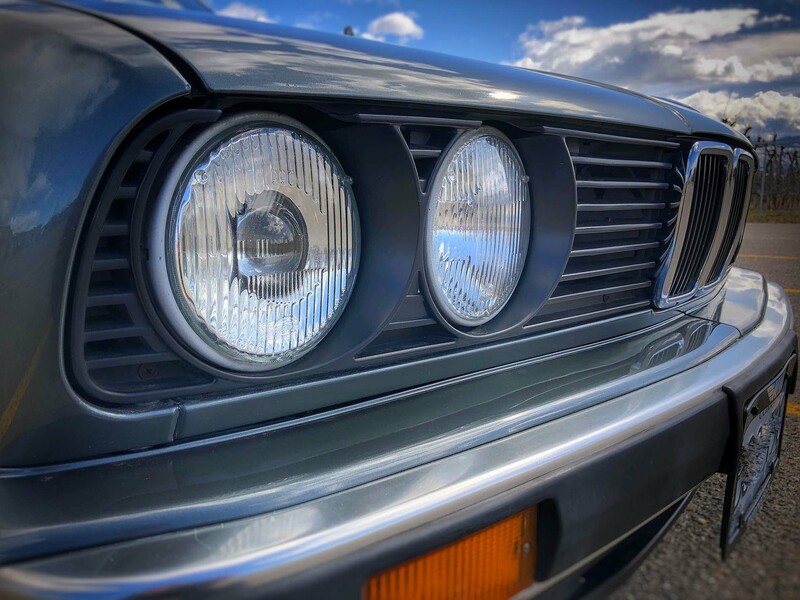 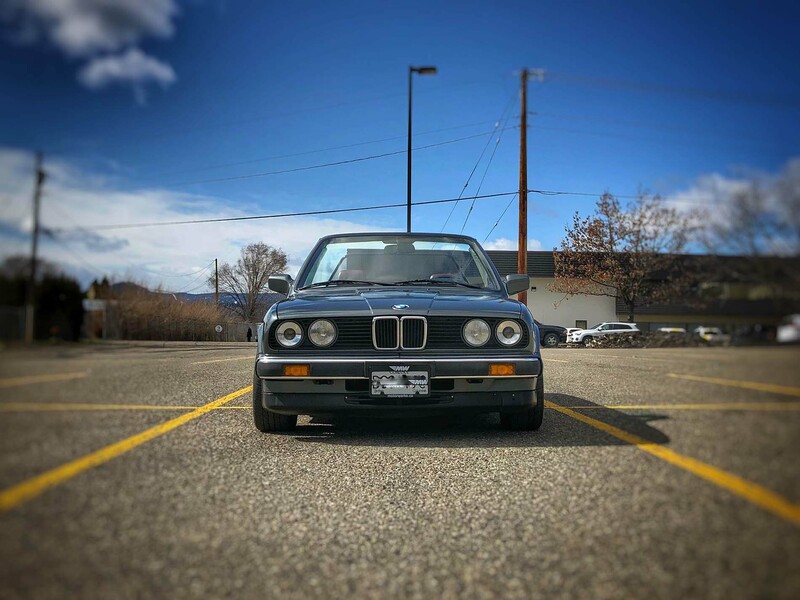 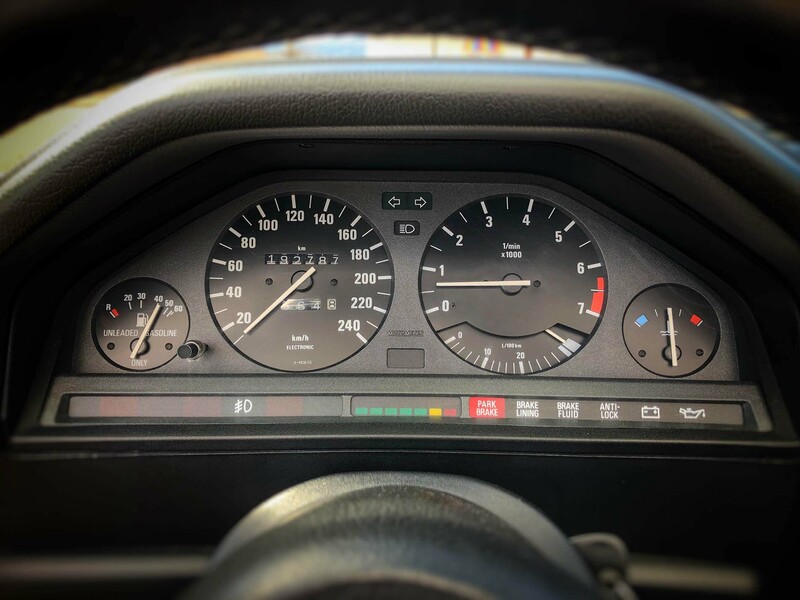 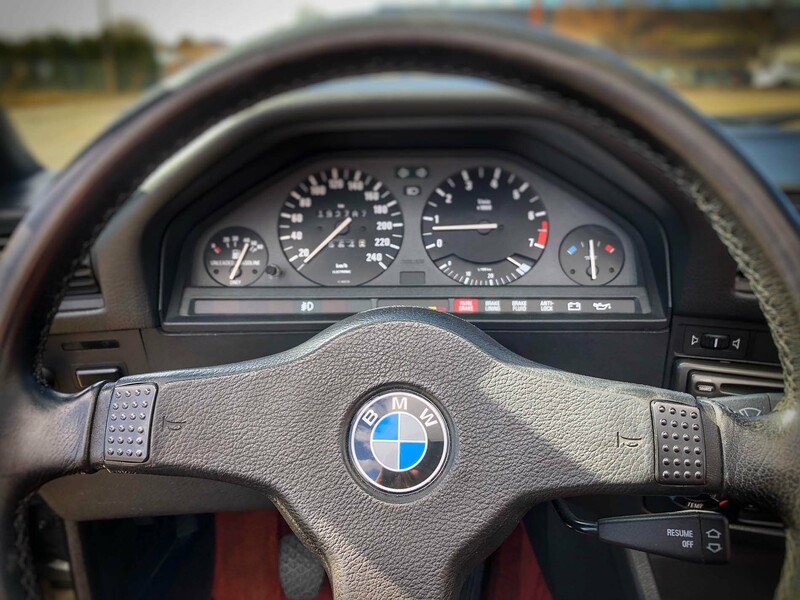 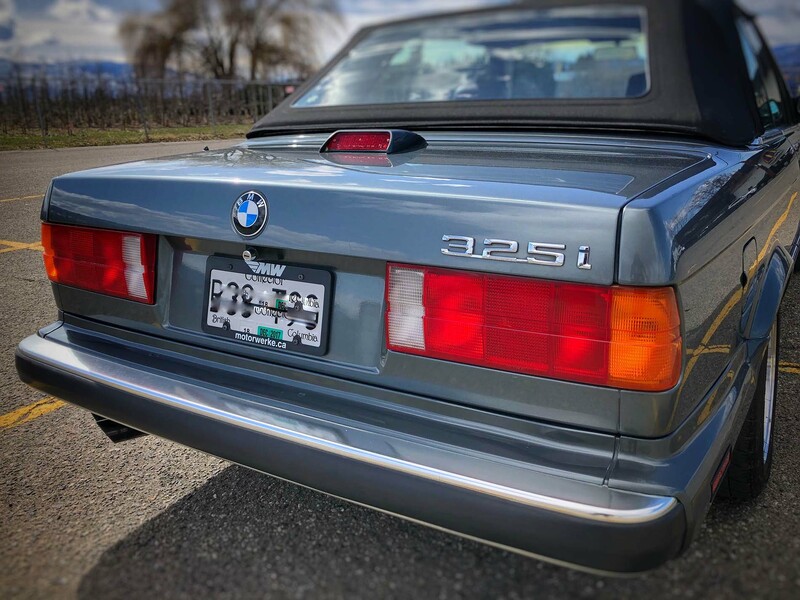 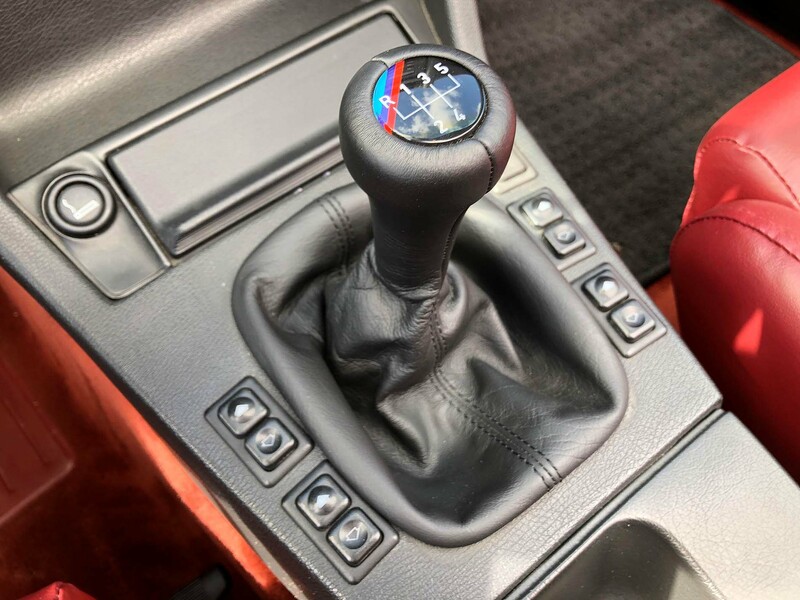 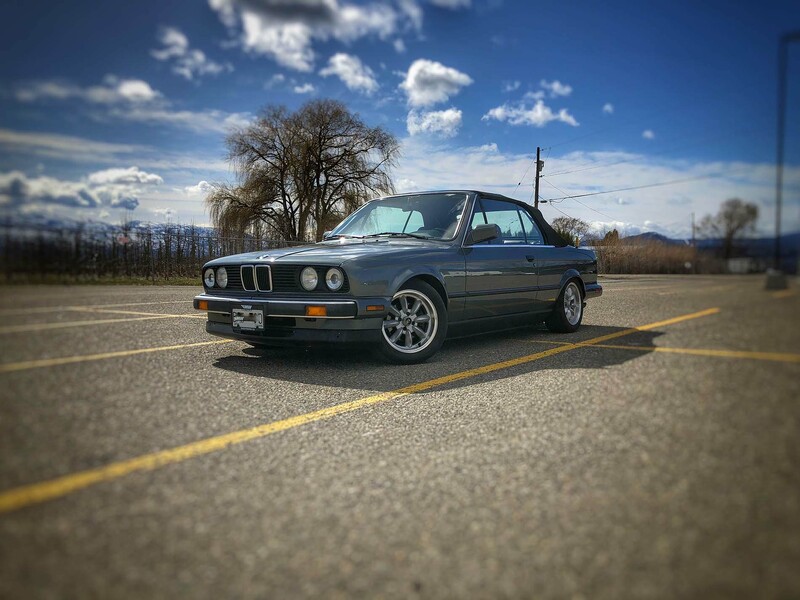 The BMW E30 is one of the most sought-after BMWs of all time. 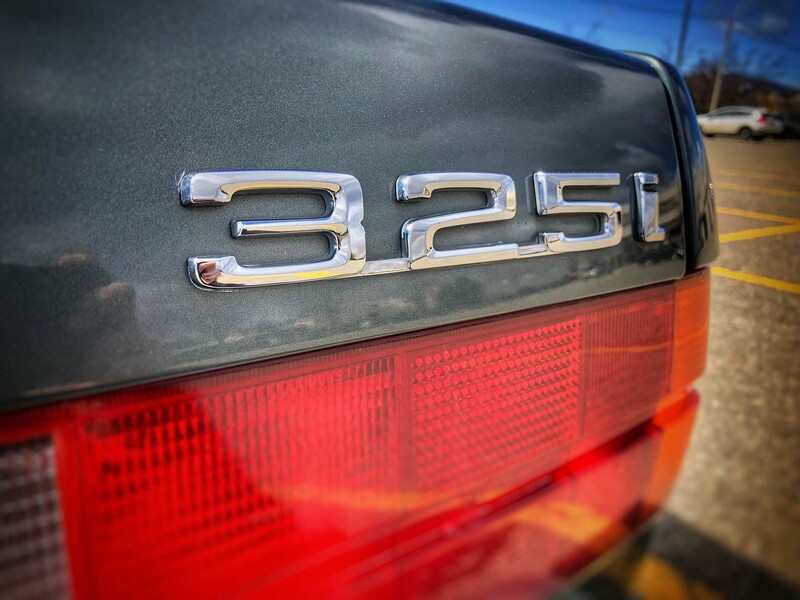 With it’s sporty looks, resolute performance, and capable braking and handling, this 3 series has made quite the name for itself over the years. 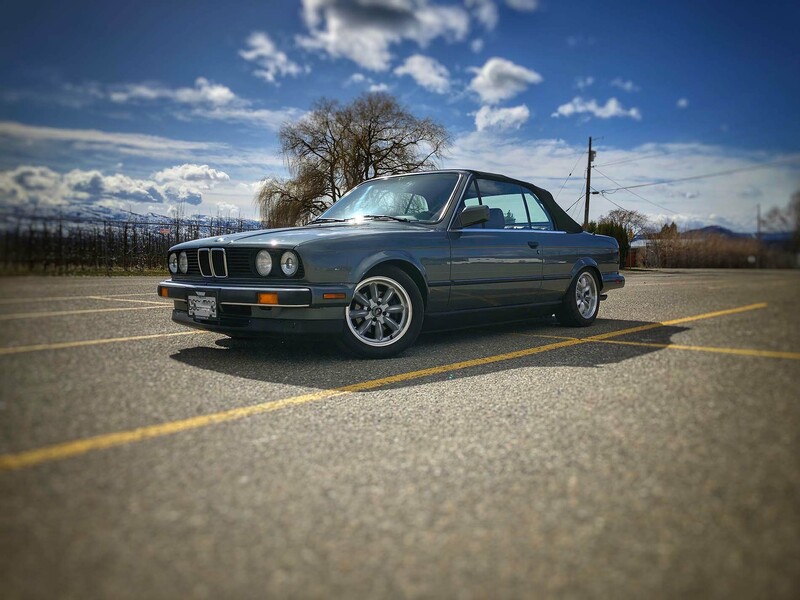 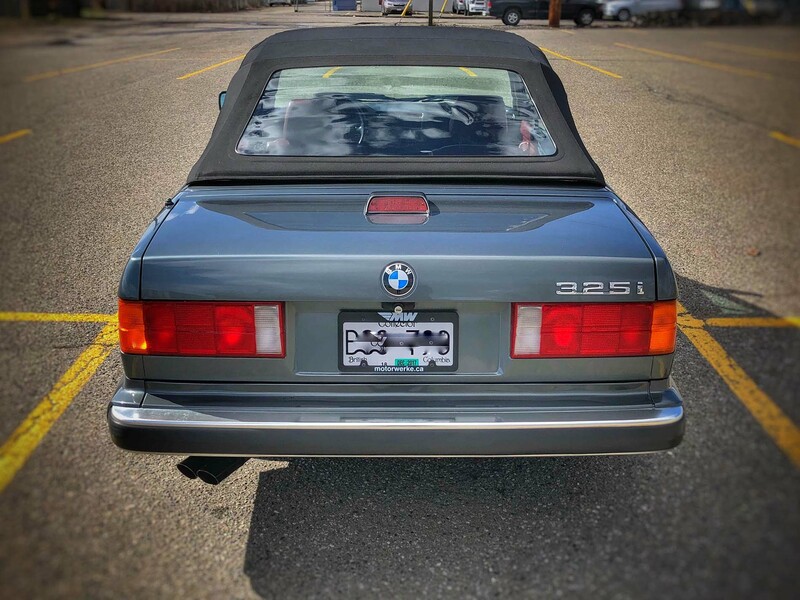 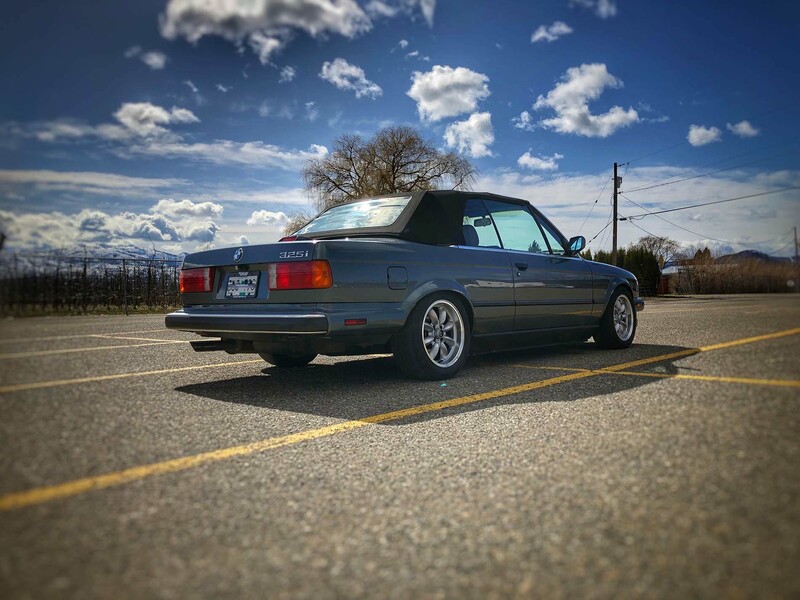 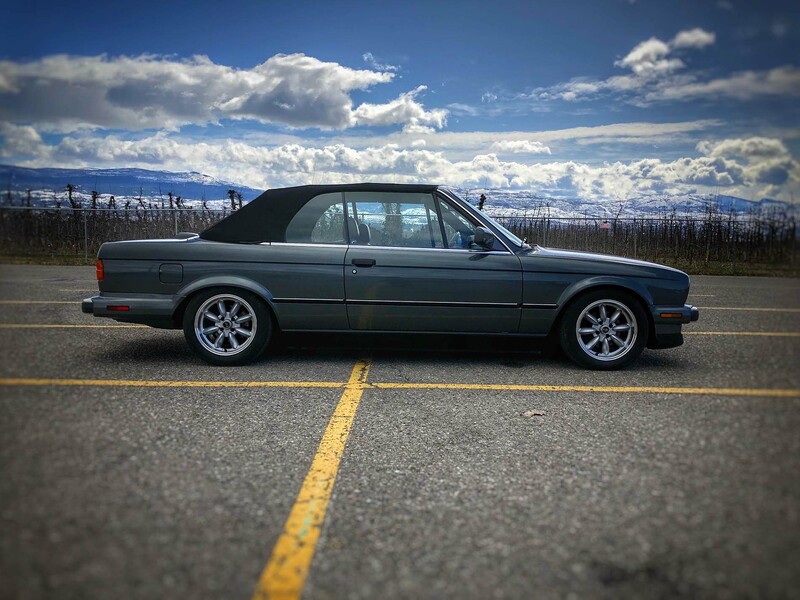 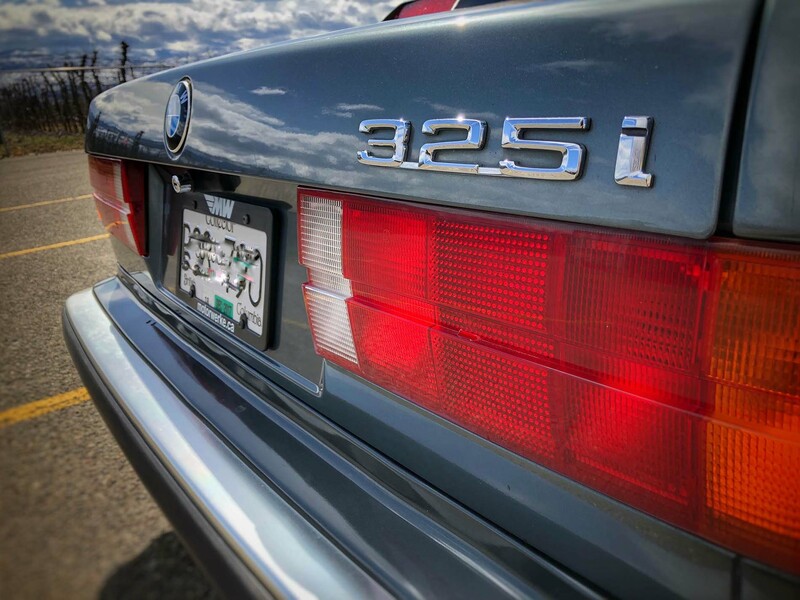 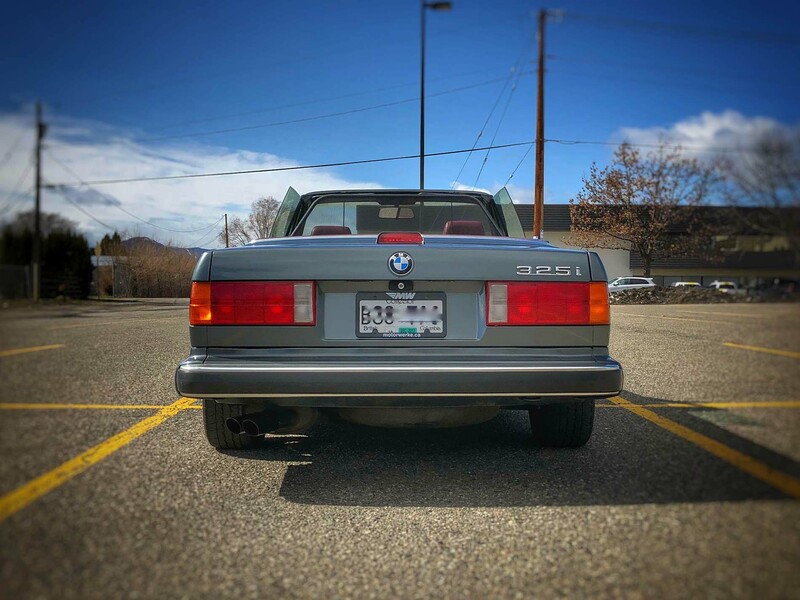 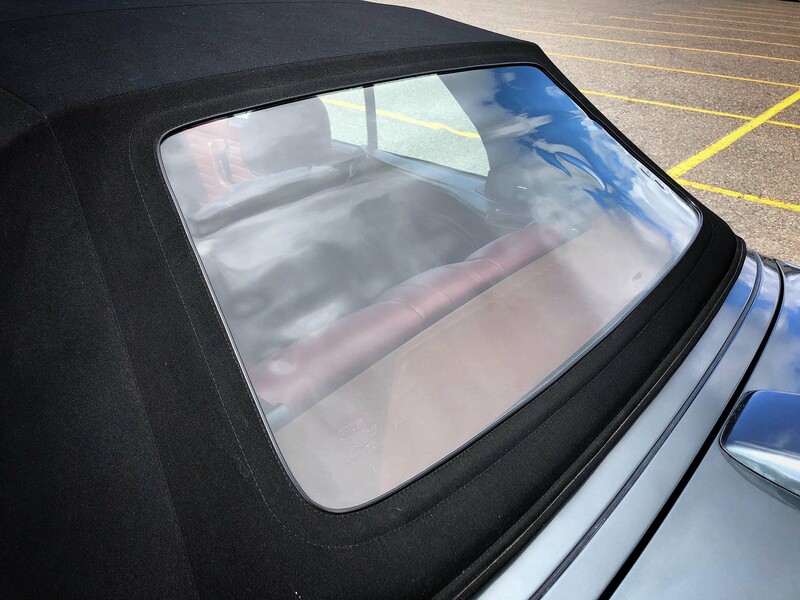 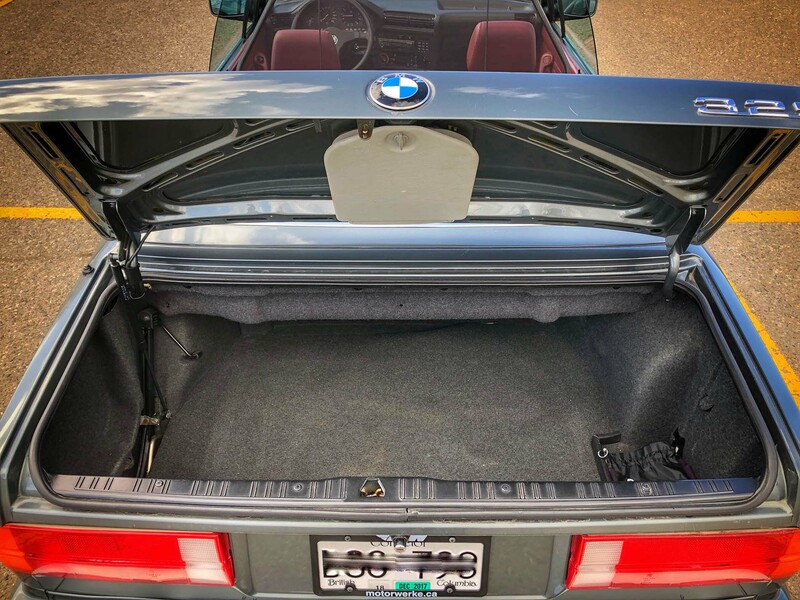 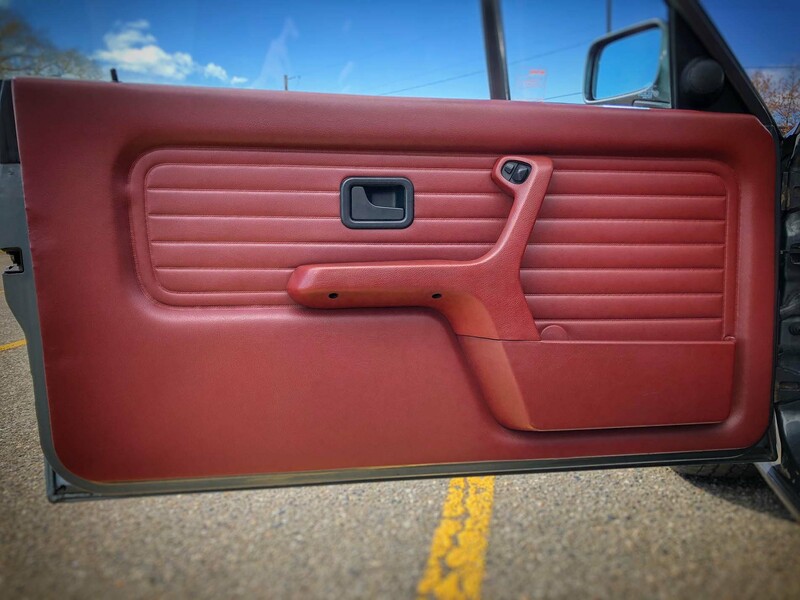 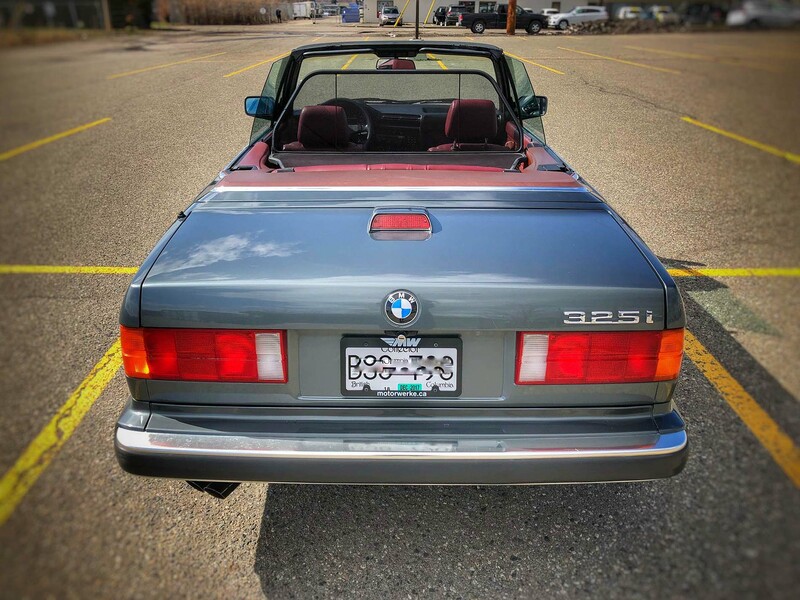 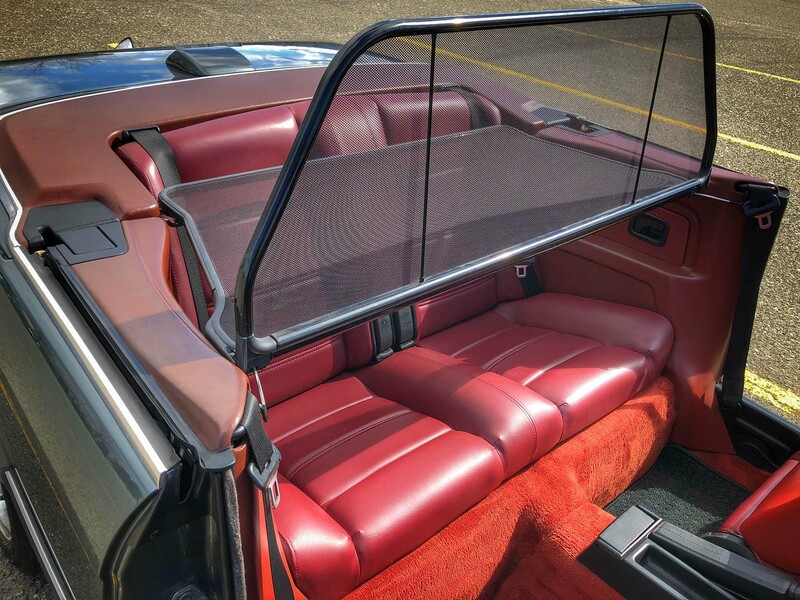 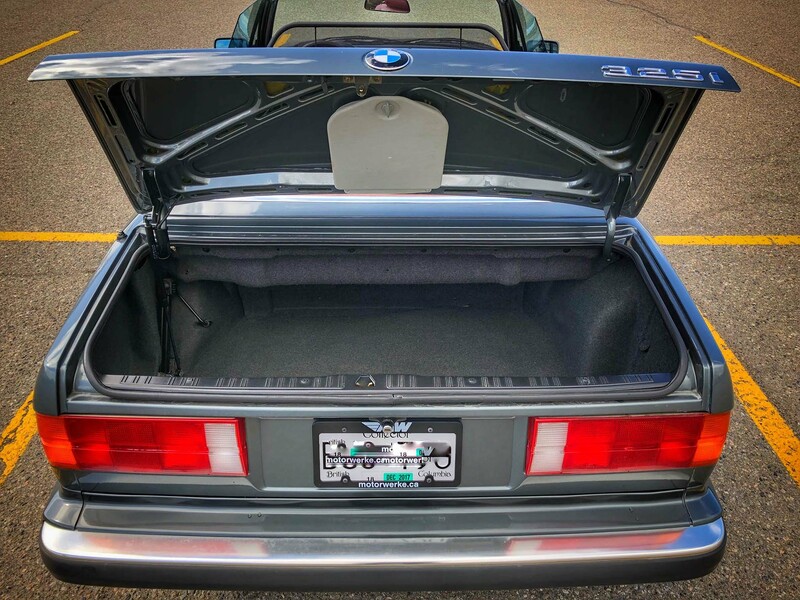 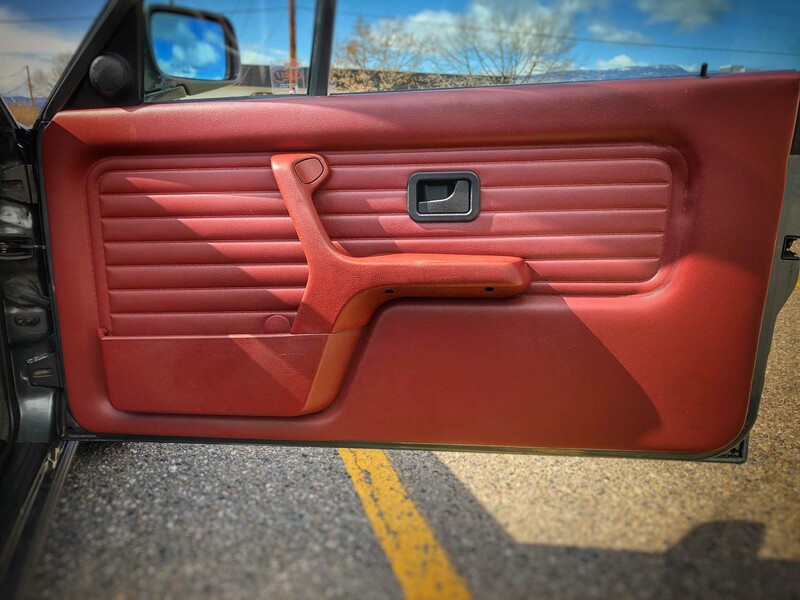 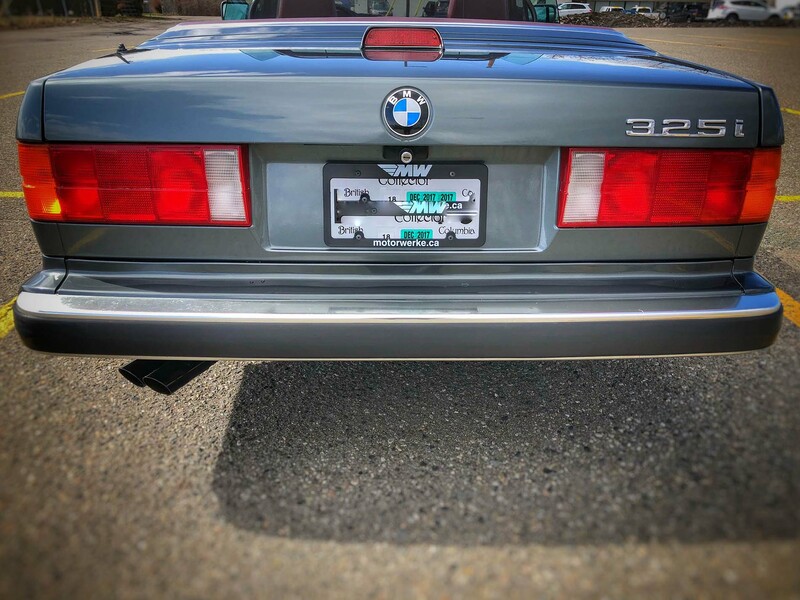 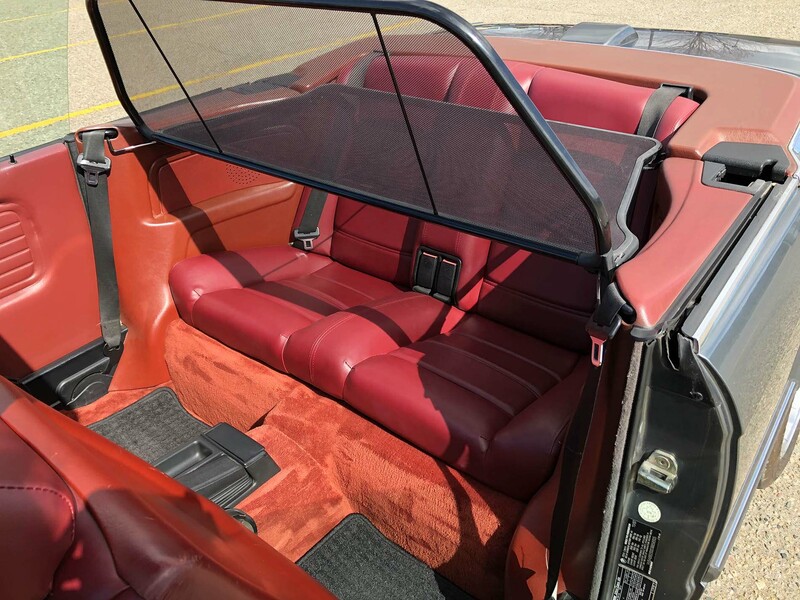 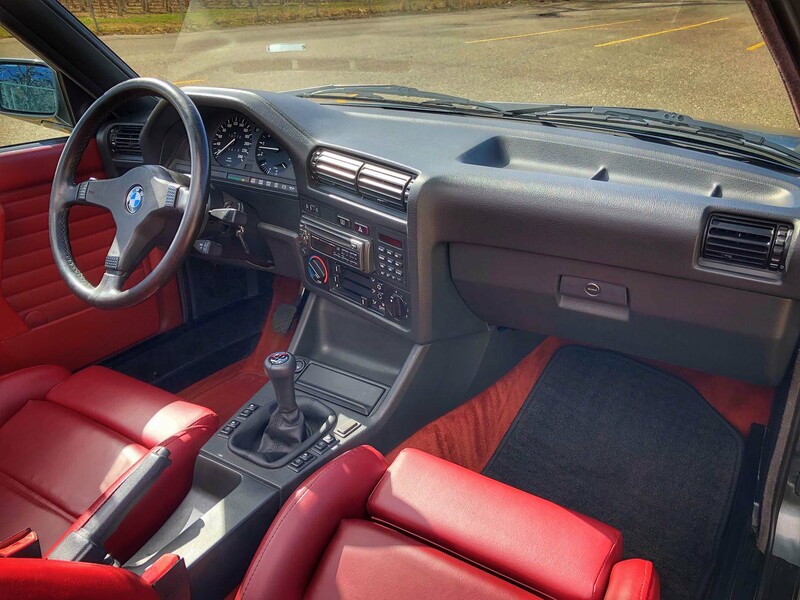 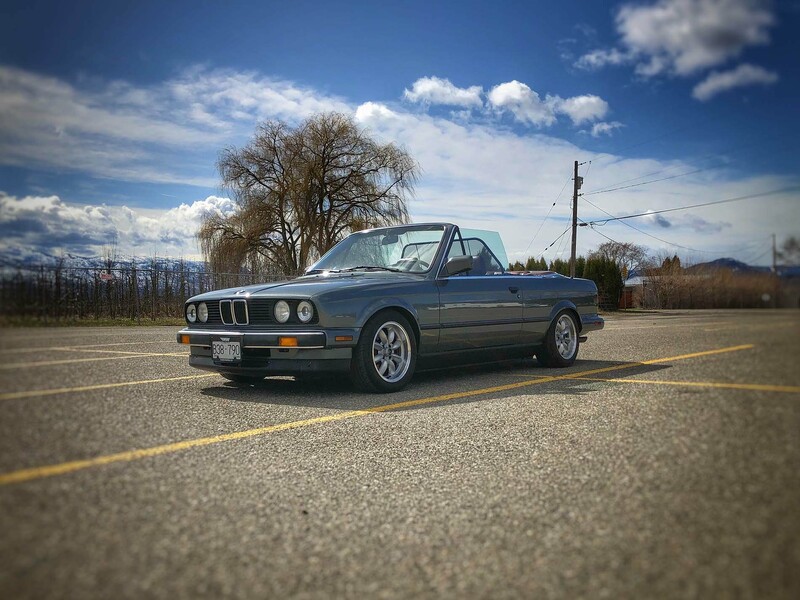 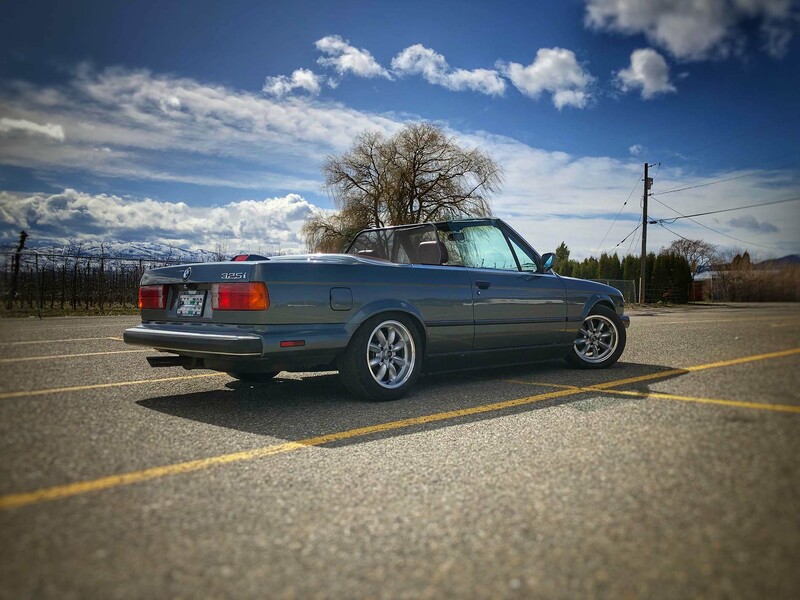 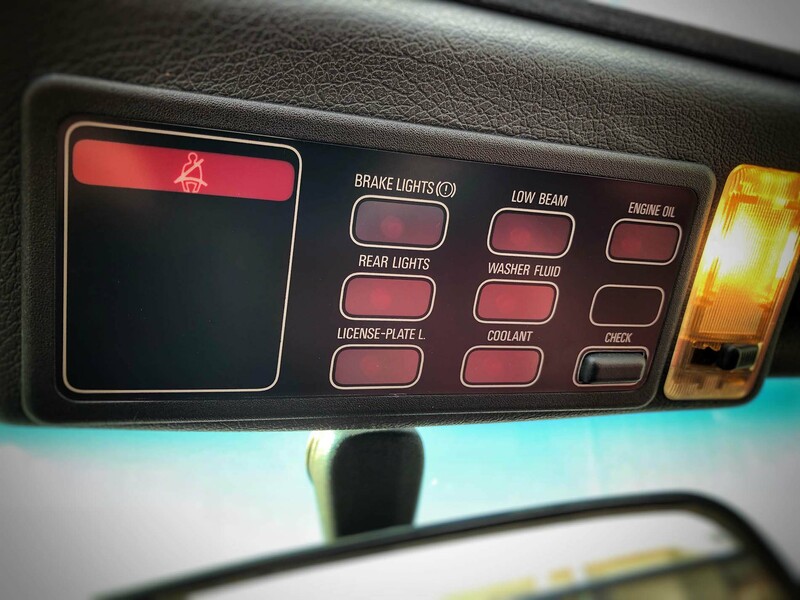 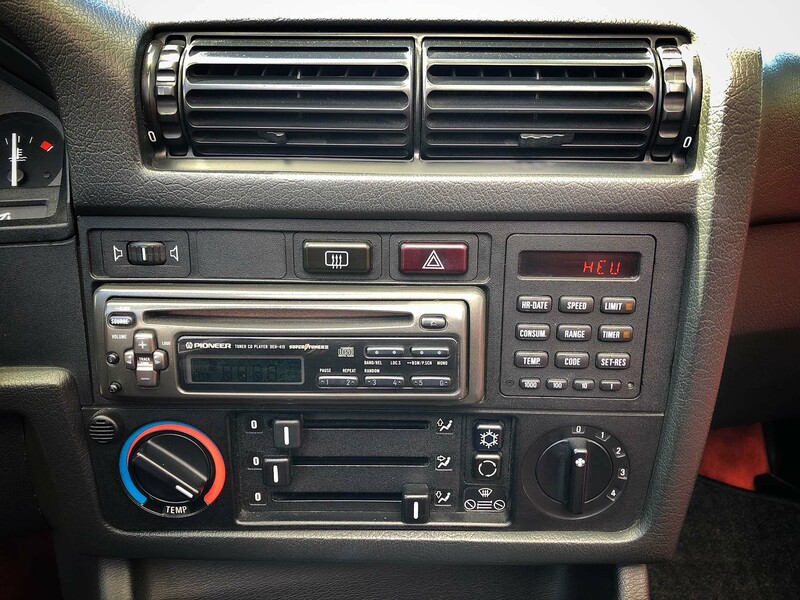 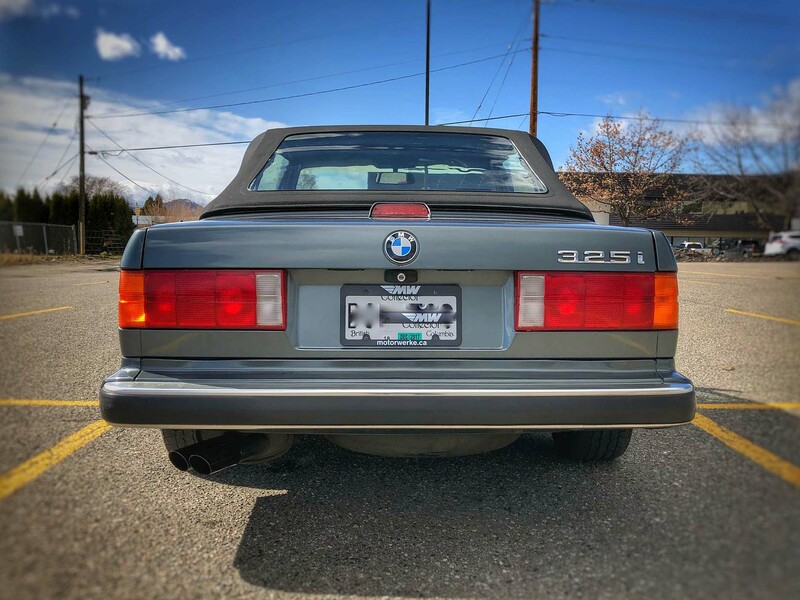 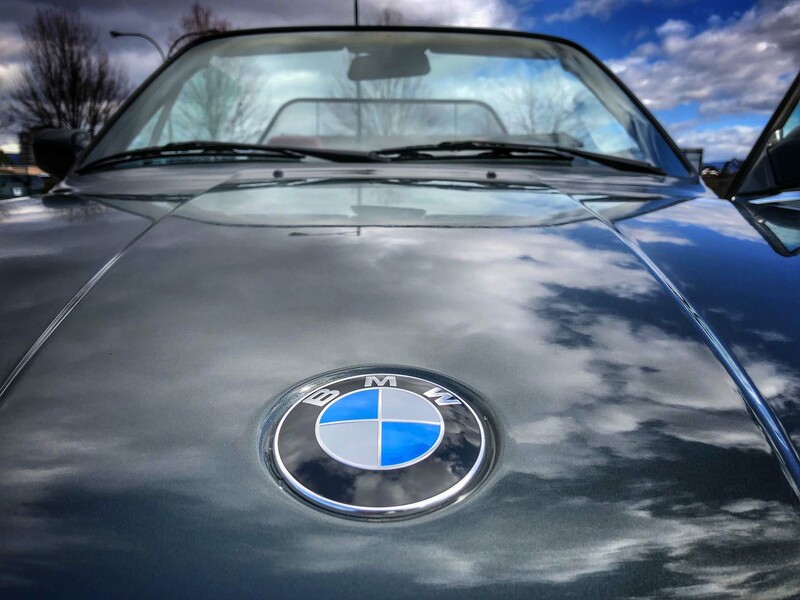 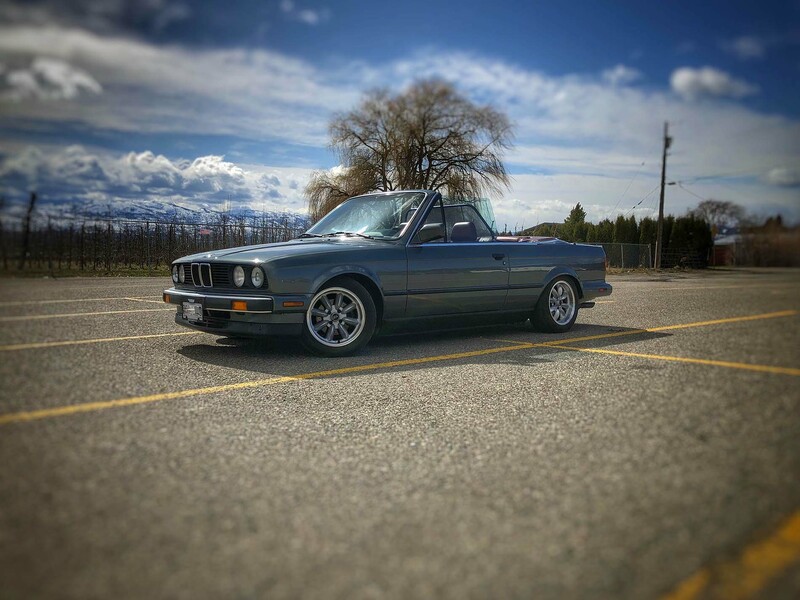 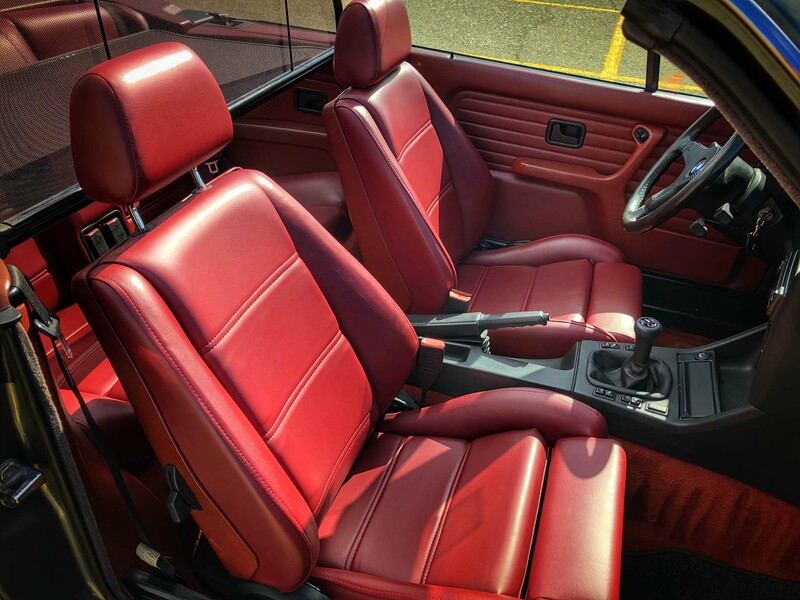 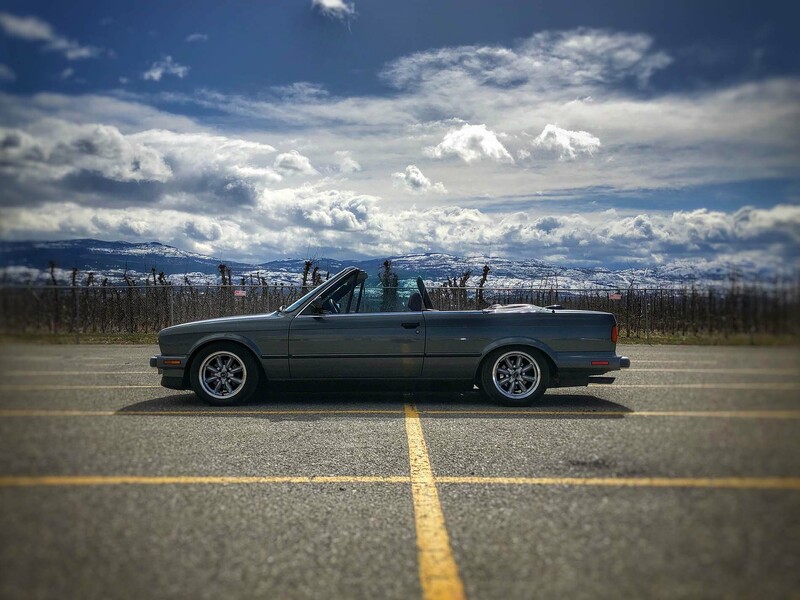 This 1988 325i Convertible has been meticulously maintained with extensive service records upon request. 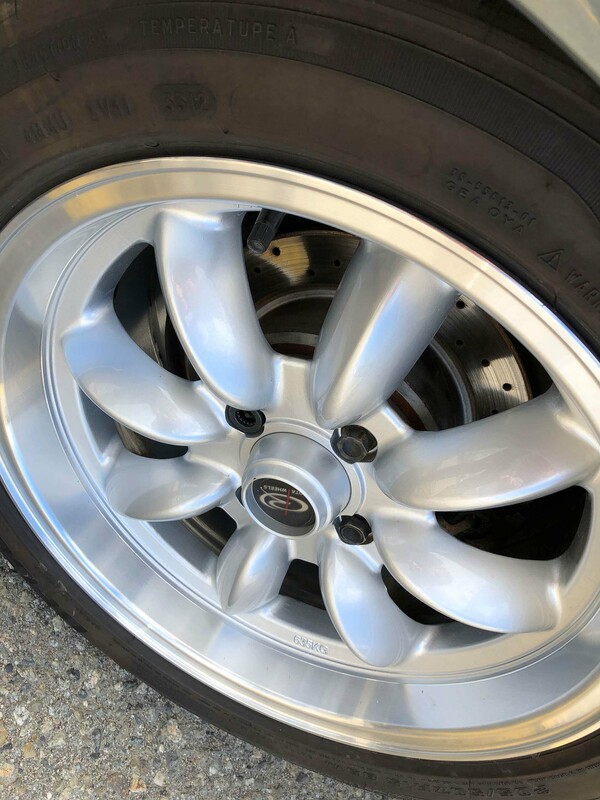 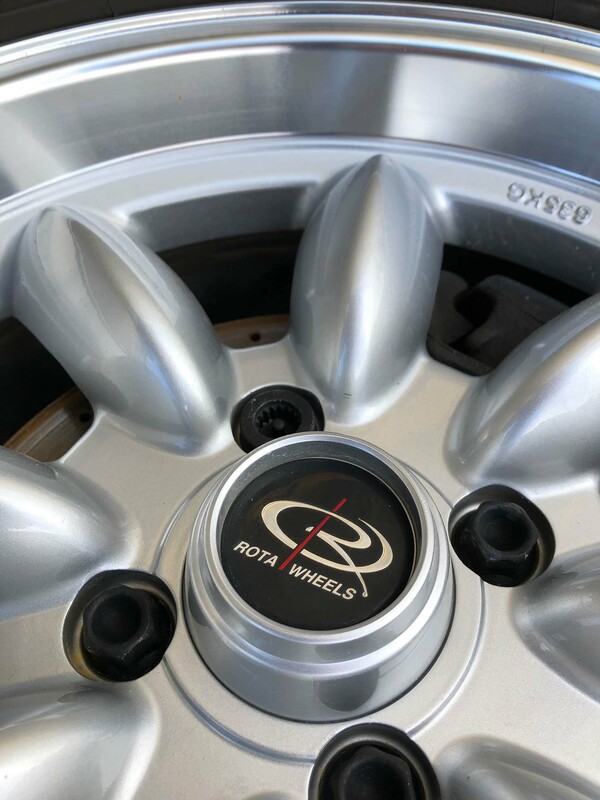 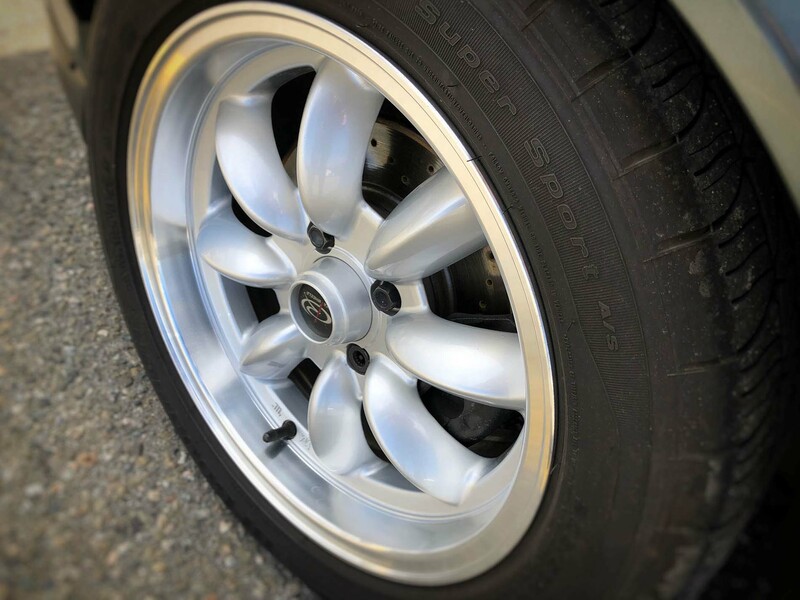 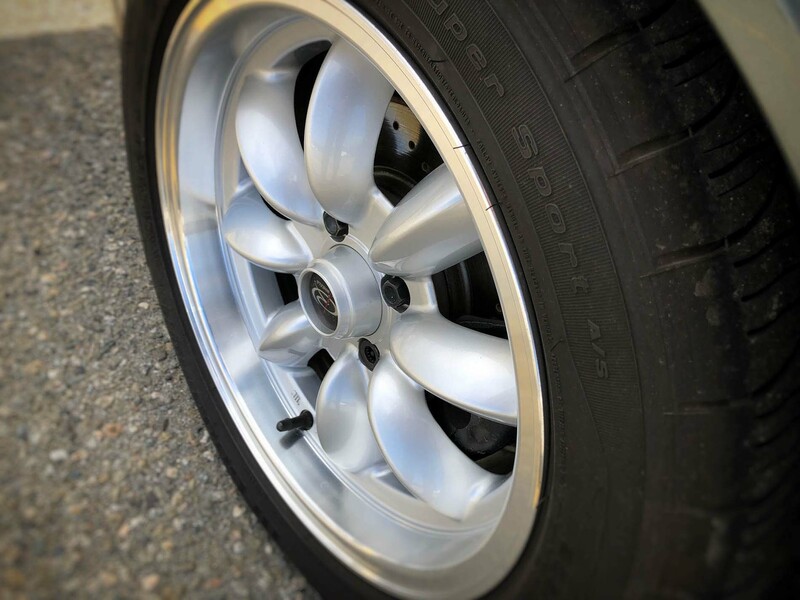 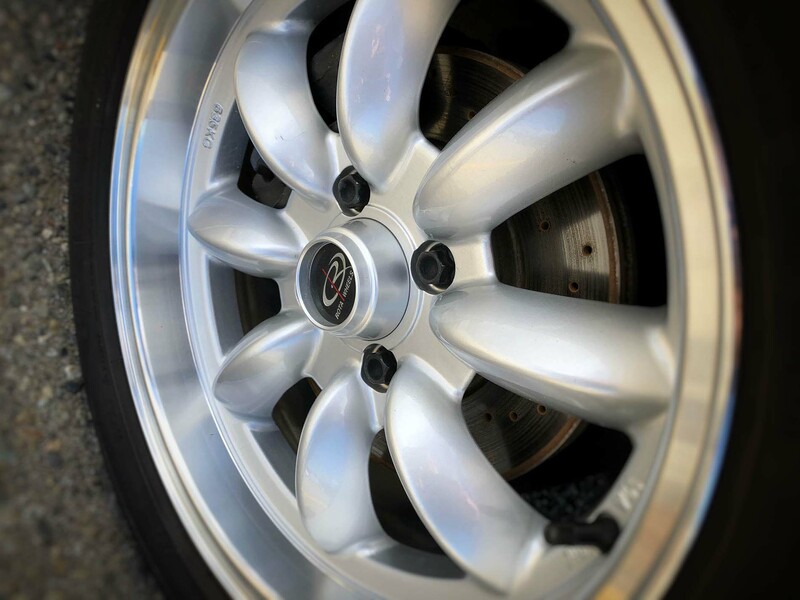 It features original paint and along with the current 15” wheels, it includes the original 14” BBS factory wheels as well. 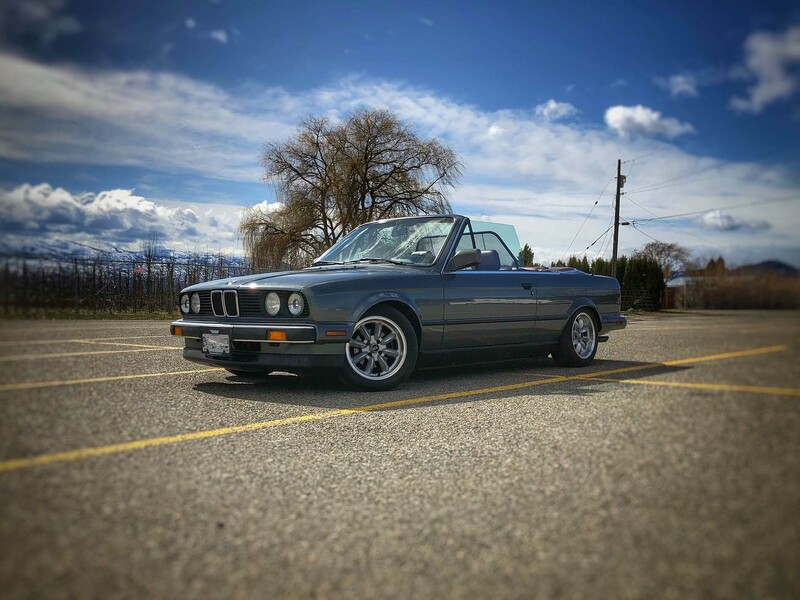 Original paint, recent reupholstering of the seats, new soft top, and H&R springs and shocks. 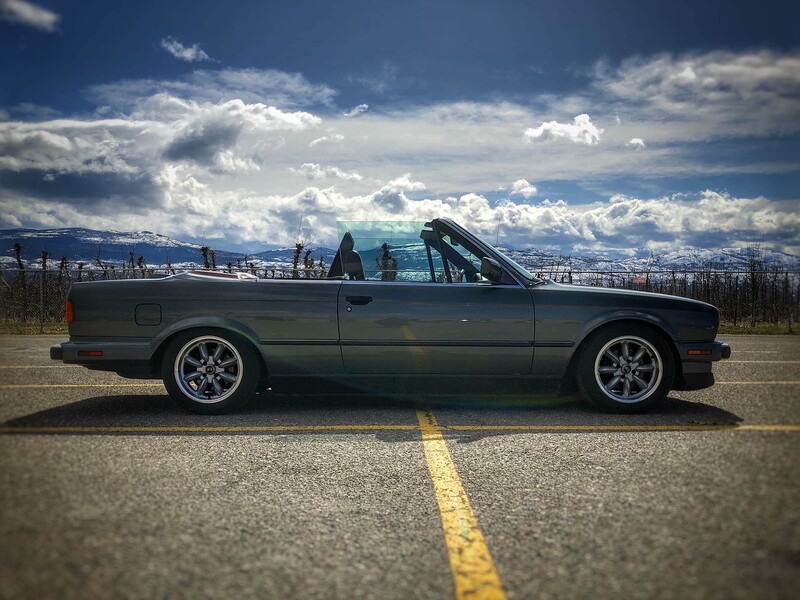 Whether it’s winding mountain road trips or a family outing to the beach, this is the ultimate summer cruising car.